Always crochet stitch when looks difficult the best way to learn it is to test it by yourself. Below picture shows very effective stitch which everybody can learn in a short time. 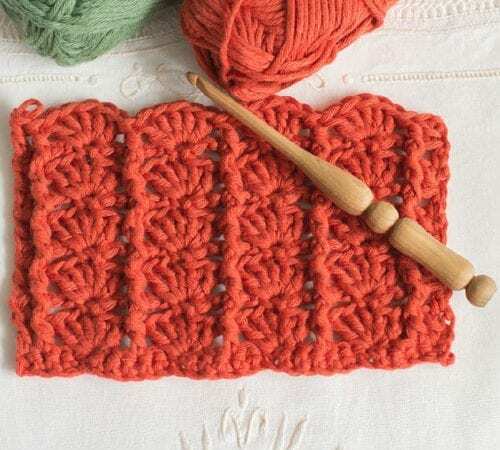 Especially to this fast education HopefulHoney recorded clear video with tutorial to let you know how to fast and easy crochet post & Shells stitch. When you make this work don’t forget to share it in our group or on Fanpage.